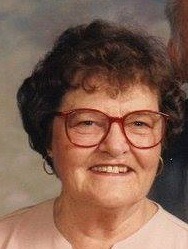 Aunt Ellen was a wonderful and loving aunt. 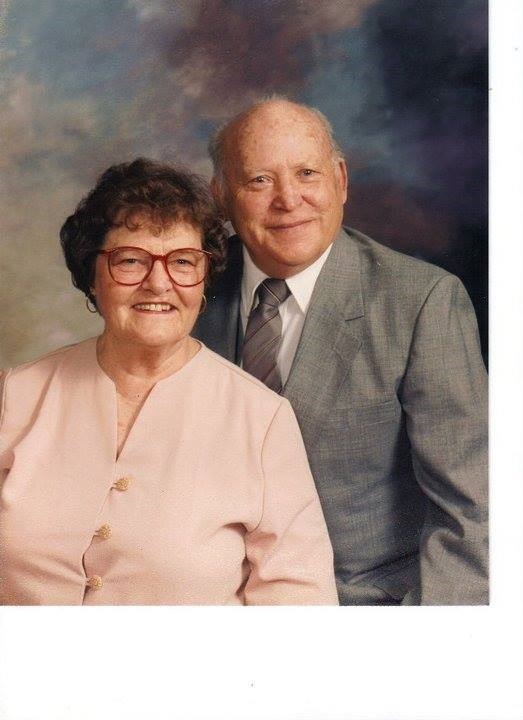 Alden Hall and Ellen Hall’s immediate family included oldest son Micheal, middle son Gary, and the youngest, daughter Cheryl but my younger sister Crystalyn and I would always feel right at home. 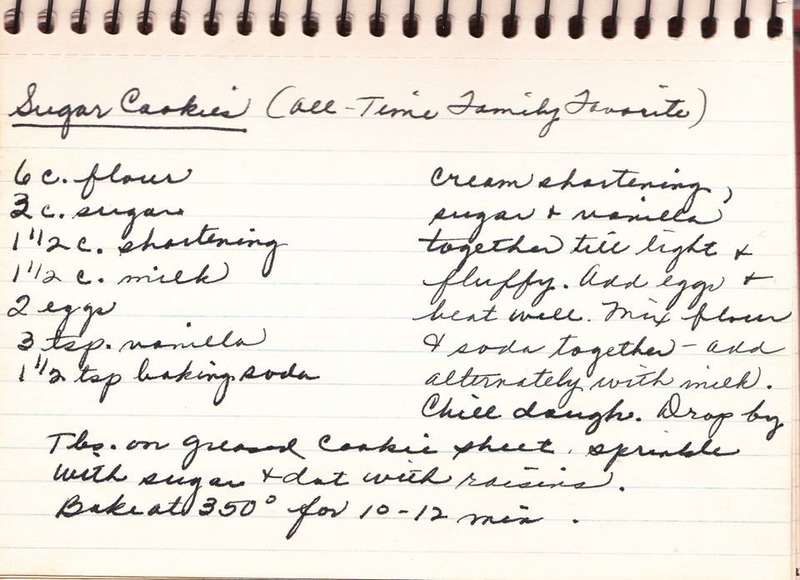 Fond memories of Aunt Ellen cooking amazing meals for Thanksgiving New Years and many other gatherings at Aunt Ellen’s house, summers at the farm in Carbondale, or whichever family gathering. 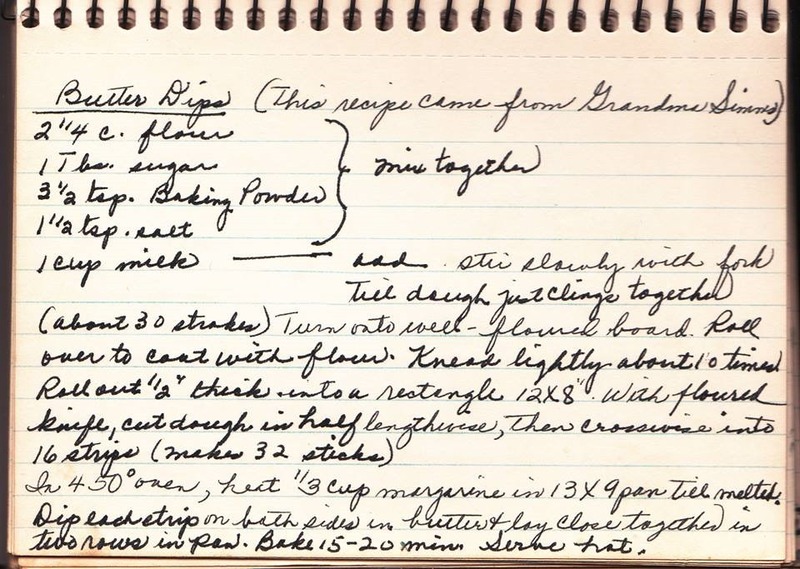 But my favorite memories are cooking with Aunt Ellen by the campfire on Little Grassy Lake making smores and cherry campfire pies. 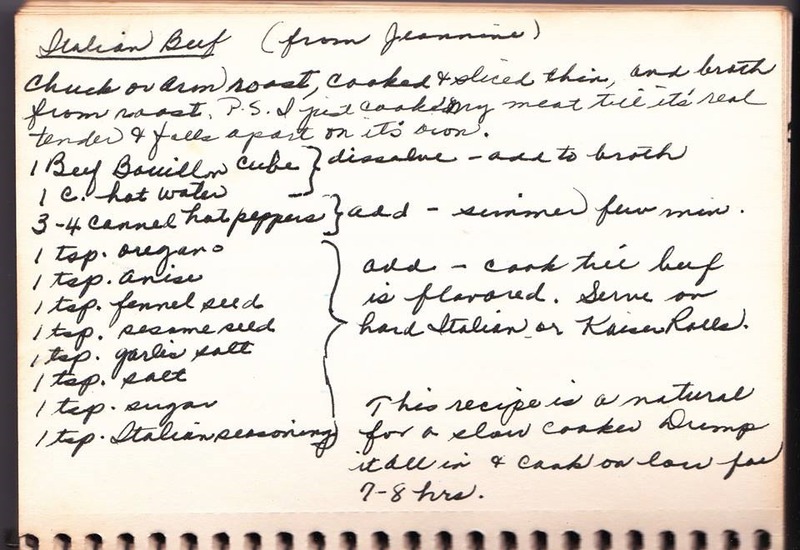 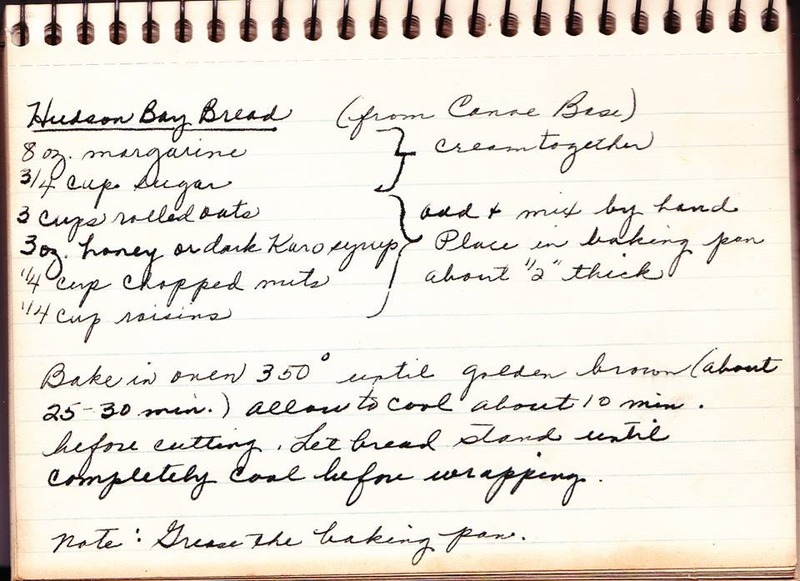 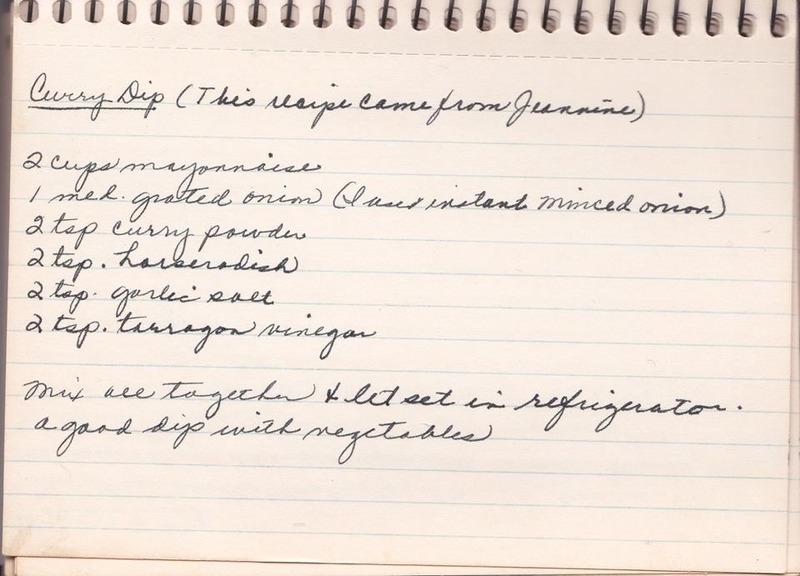 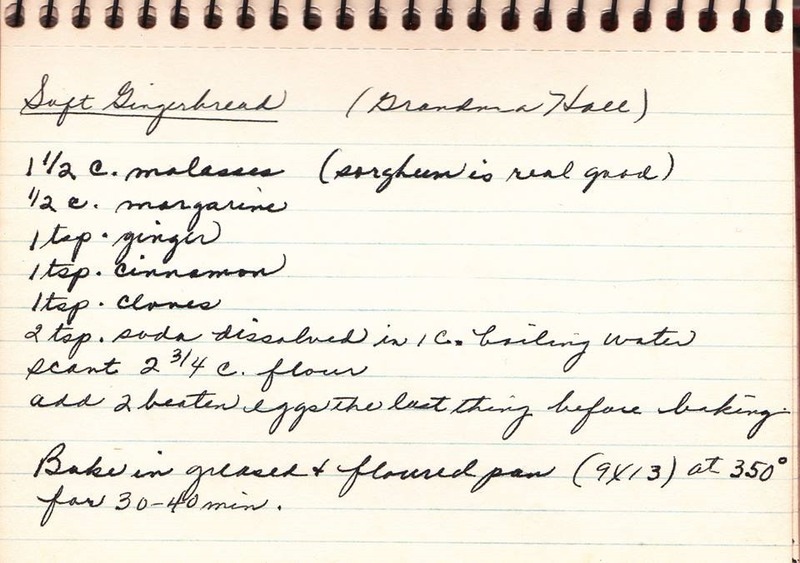 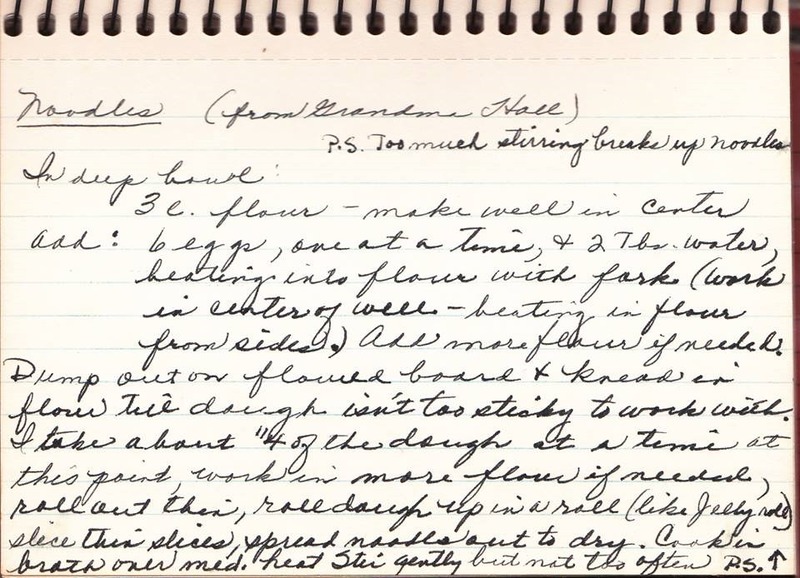 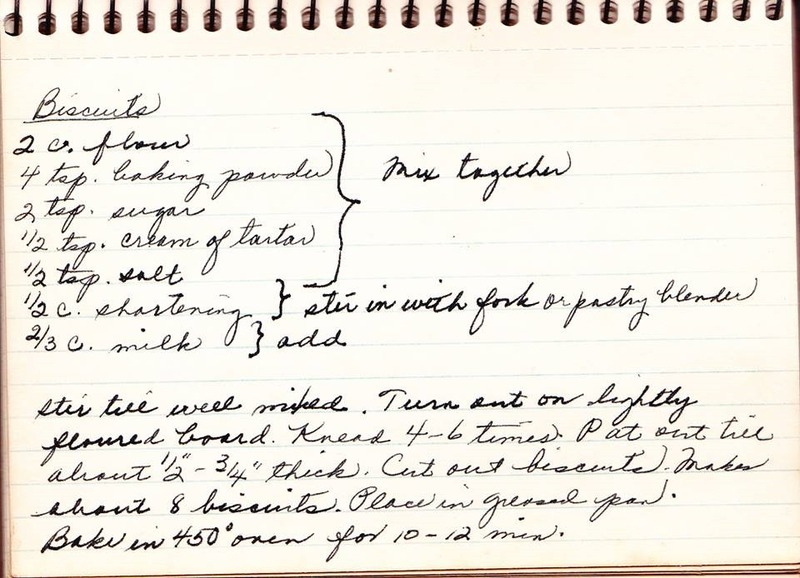 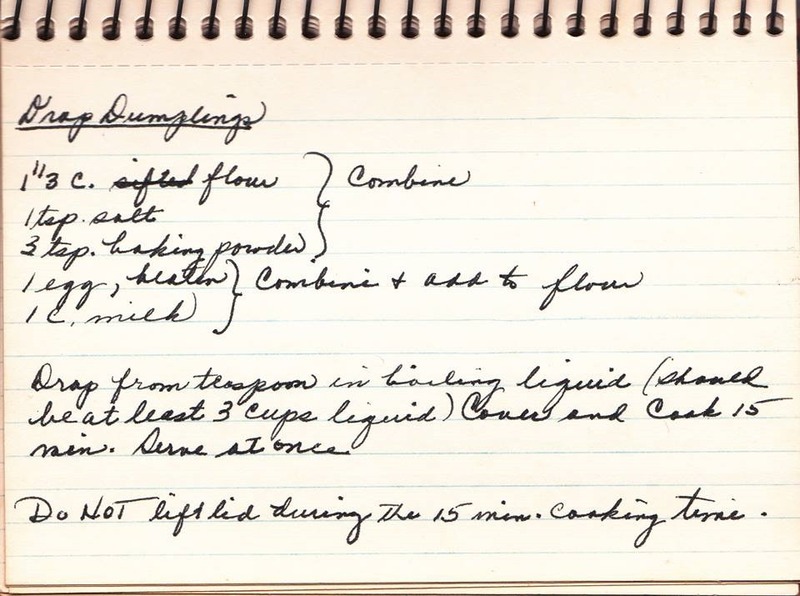 Here are some of Aunt Ellen’s recipes written in her own hand from my cousin Gary Hall, Ellen’s Hall middle son. 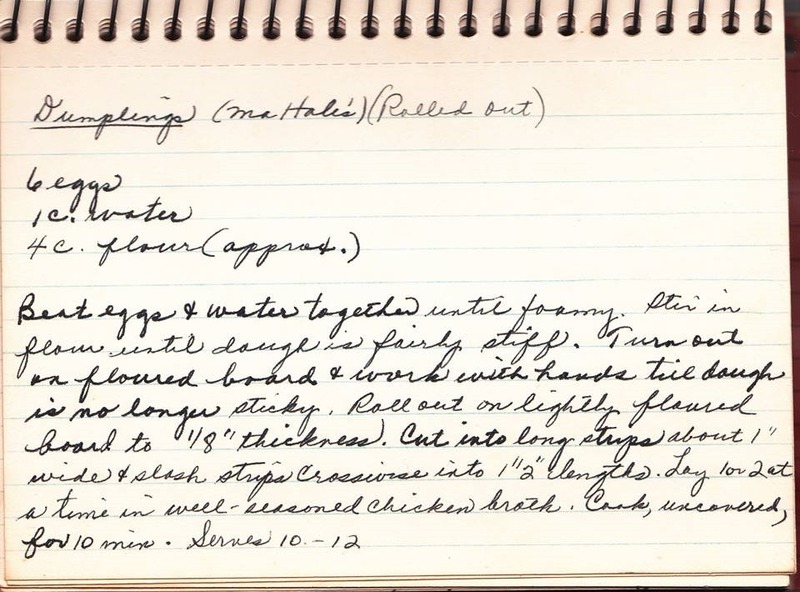 Aunt Ellen’s recipes in her own hand.